Oregano Pizzeria is a pizza restaurant and offers top of the line fresh tasty pizzas. 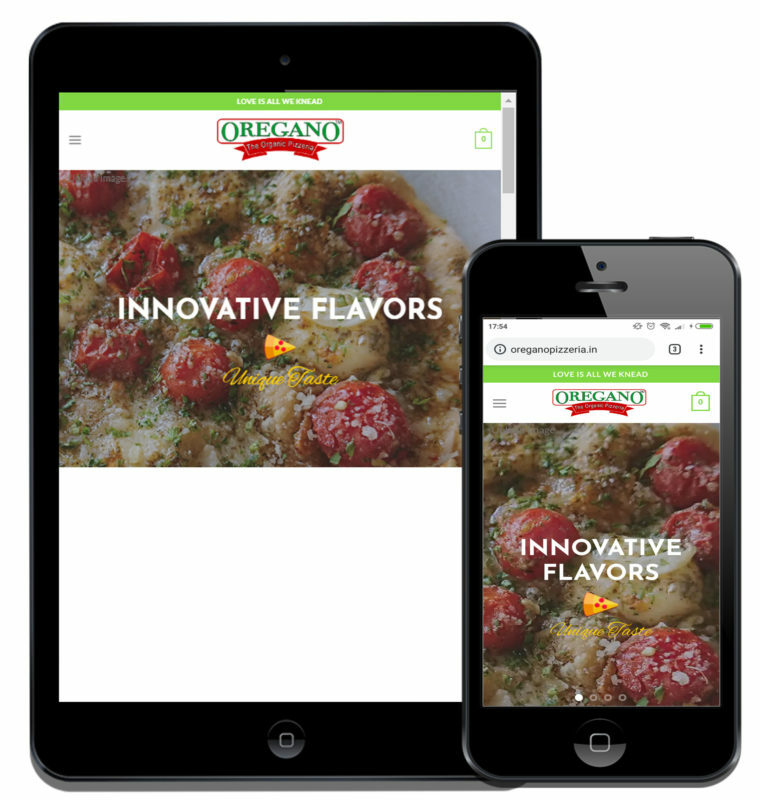 They needed a website that allows for online ordering of pizzas and home delivery thereafter. Restriction of ordering to nearby localities around the restaurant. SMS on order placement for tracking of orders by restaurant staff.